My last blog for 2015! While it is my last of 2015, it is 1st blog post with my new design. Hurray! Its been a long time coming but I finally dove in and did it; with some help. Its amazing to to think I have been blogging for a little over 2 years now. I am so excited to be able to share ideas things that have and haven't worked in my classroom and of course just ramblings of my brains with you about teaching these great kids we serve. 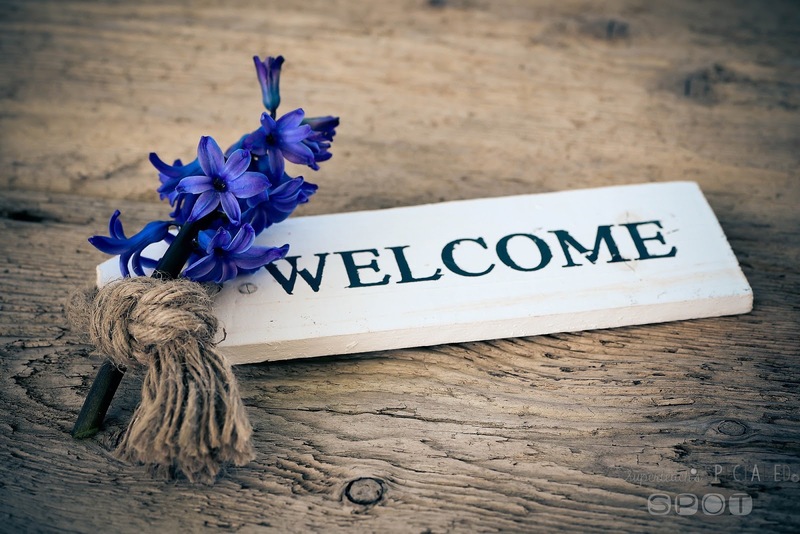 I am so glad you have joined me today! 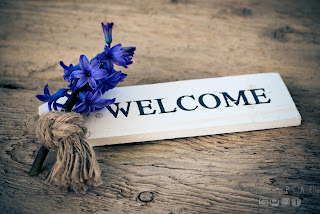 Come on in and lets share ideas. Science has always been one of my favorite subjects. For many years, I didn't teach very much Science as I taught in a resource room and focused primarily on Reading, Math Spelling, Language. The students returned to their general education classrooms for Science and Social Studies. When I began teaching in a self contained classroom, I taught all the subjects. 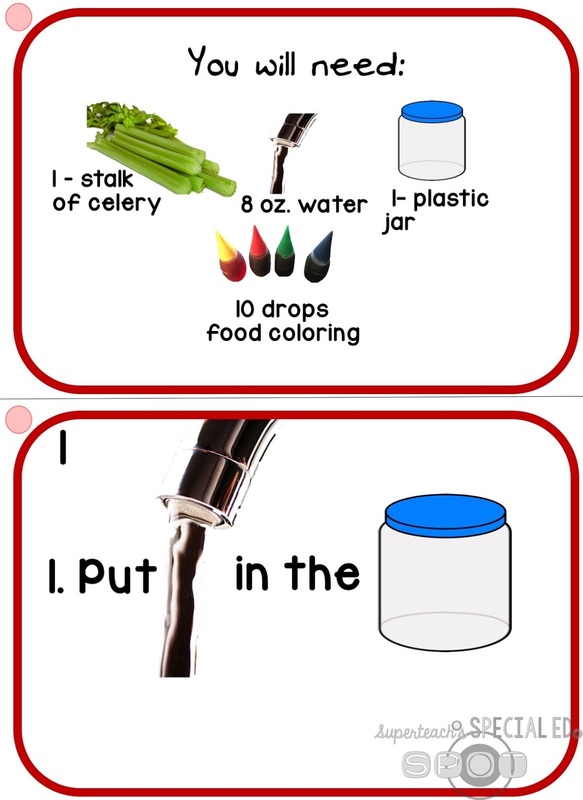 I found I needed a way to bring Science to my kids at a level they could participate, enjoy (a.k.a. learn and not know it) and have fun. It also needed to be presented in such a way that kids on multiple levels could participate and get the most out of the lesson they possible could. 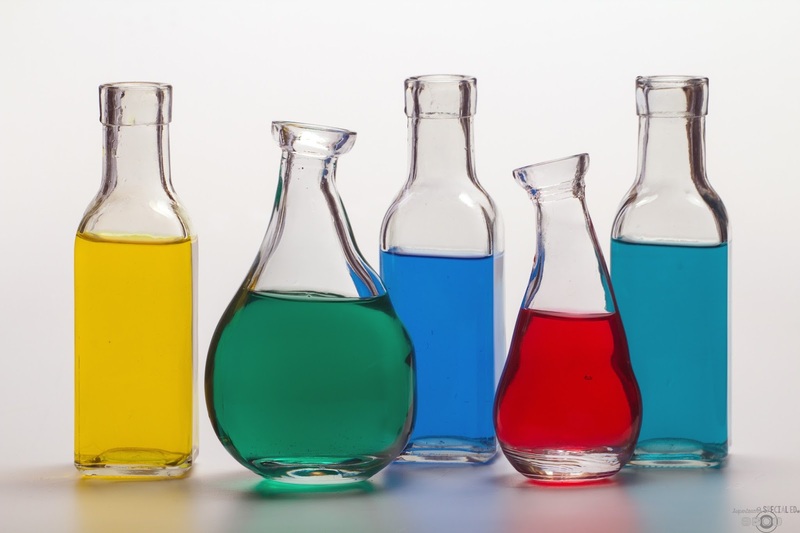 One way that worked for me was to bring as many experiments into the classroom as possible. Talking and lecturing to kids with disabilities for Science and letting them observe the experiments wasn't something that was going to be very beneficial to me or my students. I made Super Science Task Cards. 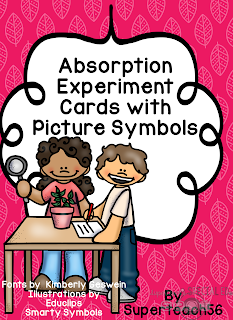 These cards have simply stated direction for setting up experiments independently or in groups. They give the students the ability to do each step they can handle by themselves. 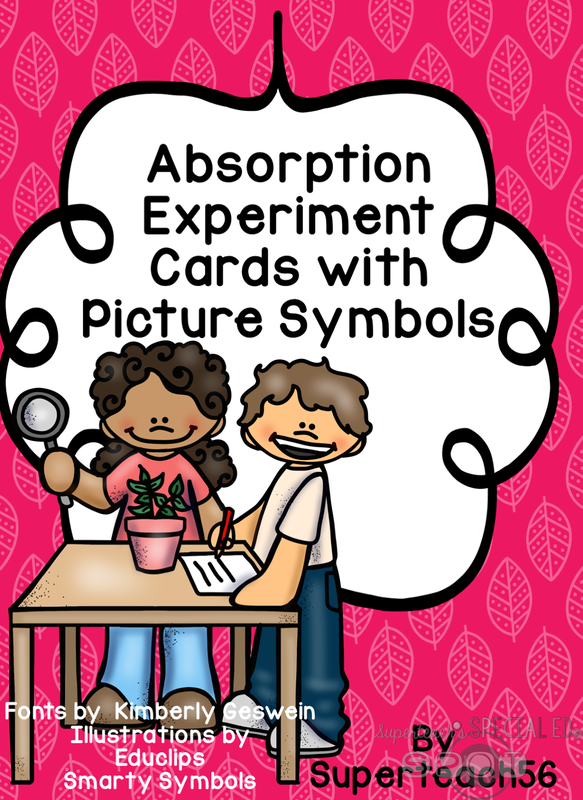 This is a freebie of my Science Experiment Cards set that will come out in the next few week. Over the years I have created quite a few of these and used them with my students. At times we did them together as a group and other times, we did the experiments at a Science Center. The difficulty level student ability age, ability levels and materials needed all drive how I utilized the cards with each particular set of students. The cards are kept simple in decoration and design so that the focus remains on the reading the science experiment steps with the best comprehension of what is supposed to be done. Be sure and check out the freebie by clicking on the title page above. Drop me a comment below or at superteach56@gmail.com if you have experiments you would like added.